Nick Cannon has also signed for the new season, Howie Mandel has not signed one way or the other and Sharon Osbourne is not expected back. 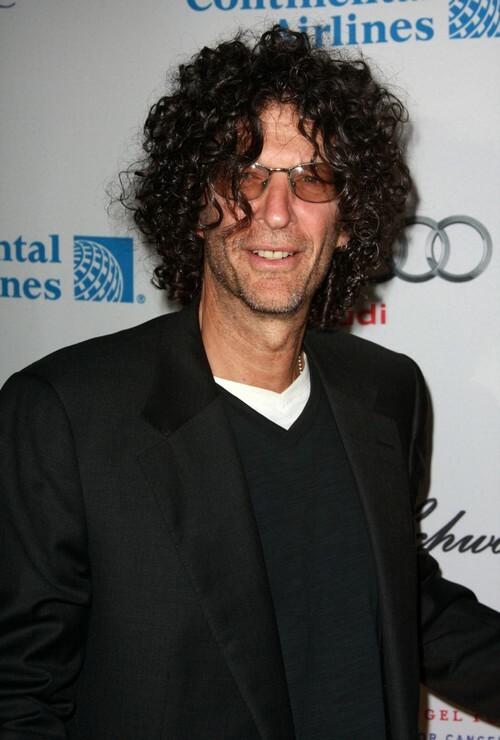 What do you think about Howard coming back for another season of AGT, good news or bad news? Hit the comments and let us know!